Telluride Angler offers the full spectrum of Scientific Anglers, Rio and Hatch fly lines. 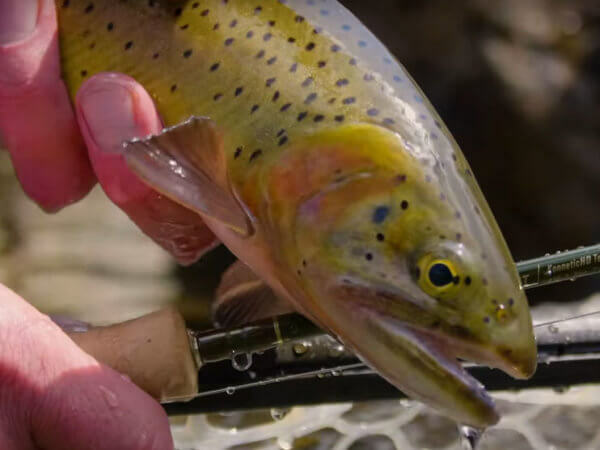 From a basic weight-forward floating trout line to the most specialized Spey tip system, we take pride in recommending the perfect lines for your specific fly rods and fishing situations. Fly line selection is critical to the performance of your rod. In virtually every case, switching your line will change the way your rod feels and fishes. Lines should always be chosen with two criteria: the fishing characteristics of the line and the way it will feel when cast on its intended fly rod. Consult Telluride Angler’s fly fishing experts for specific line recommendations.